Comment on Pleasing God by pleasing devotees by Y.Raja Shekar. 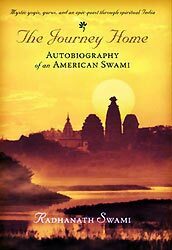 Very nice meditation by HH Radhanath Swami. God is extremely pleased when we serve and please devotees. 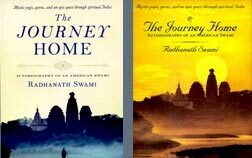 The key to please God is given here by HH Radhanath Swami through various examples. 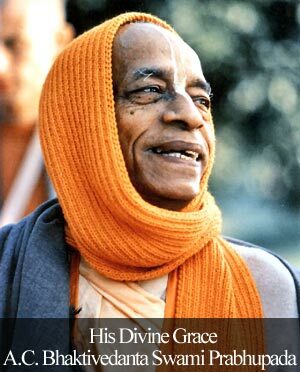 If we really love God and are getting pleasure in serving Him, we will be eager to serve His devotees equally or with more enthusiasm.